Because pizza is life! 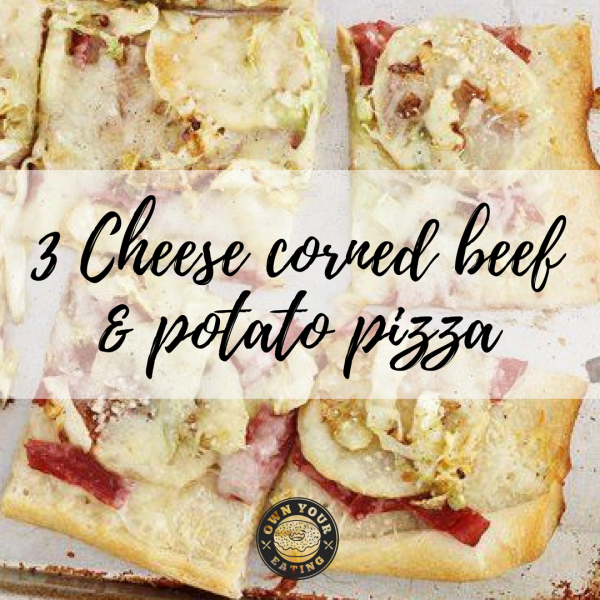 And if you’re anything like my husband Jason, then you’re always thinking of innovative ways to make your pizza toppings drool worthy 😋 Believe it or not, this recipe is inspired by Betty Crocker. Thanks Betty! Hope you enjoy. You guys this is such a yummy way to eat salmon! I tend to not do anything too exciting with my salmon – grilling it and throwing some guacamole on top is about as creative I get! Seriously though salmon + guac is a heavenly combo! 😋 Why is that when something is produced in the shape of a patty it automatically tastes 10 times better? 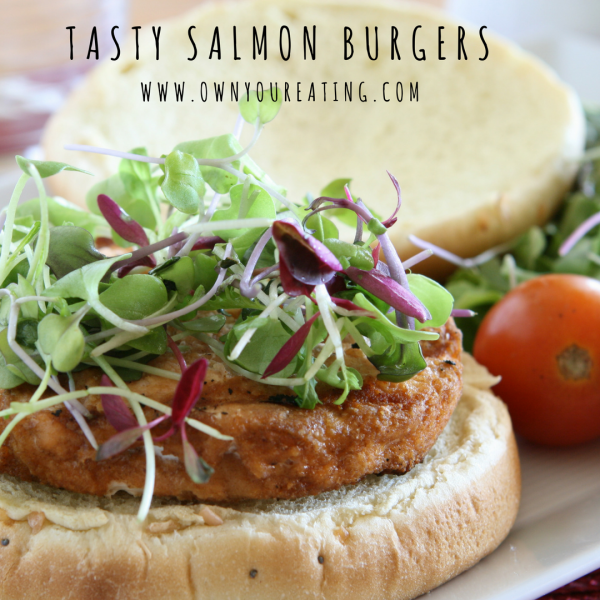 I don’t know the answer to that but I do know that this burger recipe made plain old grilled salmon taste anything but plain and old! Alright so it’s not the most macro-friendly of breakfasts out there but darn it, it does taste good! 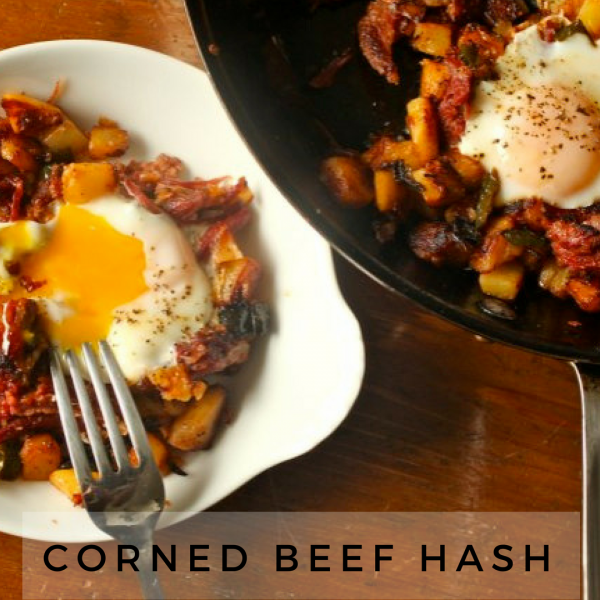 Every once in a while I like to have a hearty and sumptuous brunch dish like this one and forget about hoarding my fat macros. I can live without peanut butter for one day! This meal is kinda like that 80/20 balance principle we’re always harping on about. Enjoy foods like this 20% of the time, and it’ll keep you coming back to your egg white omelets with veggies for the other 80%. So relax a little and enjoy some Irish comfort in the kitchen. They say chicken soup is good for the soul well I disagree. It’s not good it’s GREAT!!! When my mum was visiting recently I tried to find some ways that I could sneak extra protein into her meals. 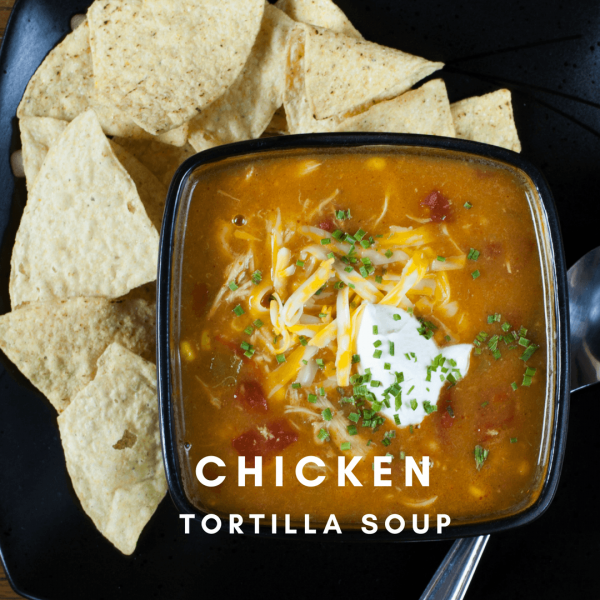 She doesn’t like to eat a lot in one go and enjoys soup so I picked up two cartons of Kirkland Signature Chicken Tortilla Soup from Costco. I couldn’t believe the macros! 1 cup (240g) yielded 11g of protein, and just 12g carbs and 3g of fat! I couldn’t resist having a bowl myself and serving it with a side of buttered toast. Mmmm so yummy and so comforting! 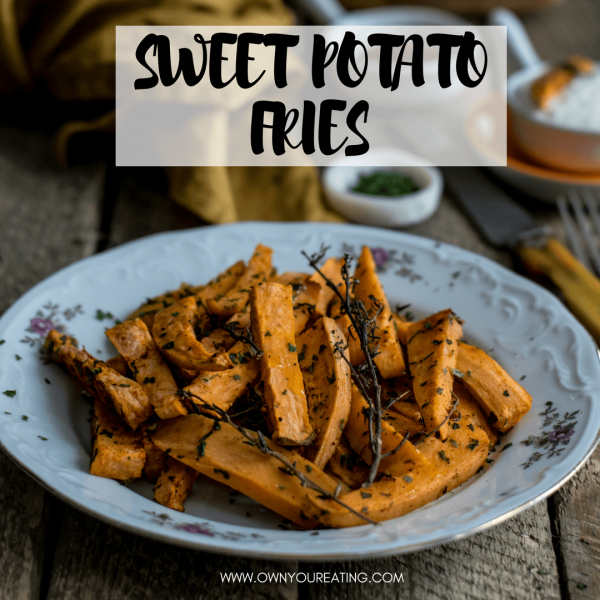 So remember that easy peasy sweet potato fries recipe from the other day? 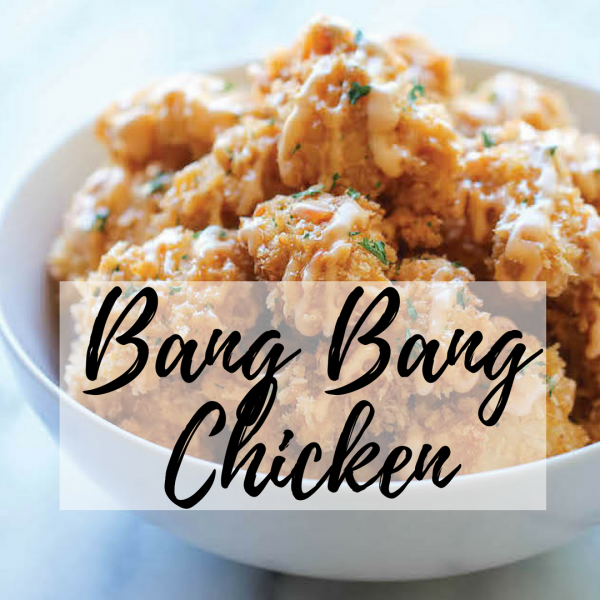 Well I knew I couldn’t leave you guys hanging so I’m delivering the goods on the other half of the recipe – the bang bang chicken and dipping sauce! I’ve been absolutely loving the meals we get from Fia’s Fresh Meals lately. Out of all the pre-prepared microwavable meals I’ve tried in the past, they really are a cut above the rest! Not just because their vacuum-packed containers keep their meals super fresh, but the ingredients and the variety of delicious meals is of seriously superior quality. 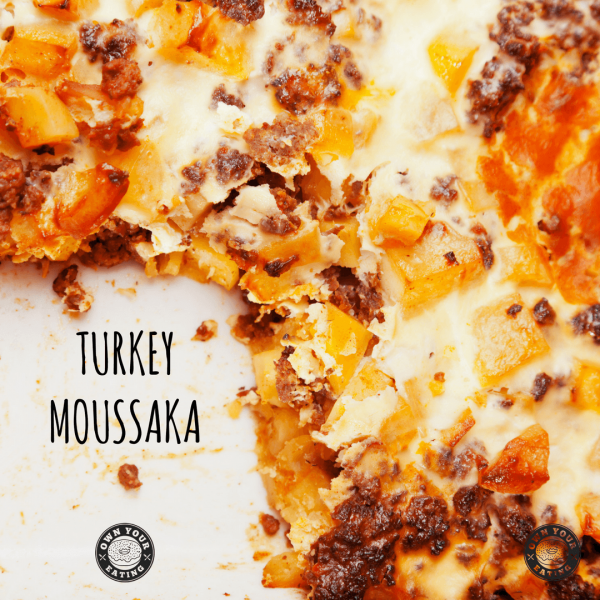 From BBQ chicken pizza to butternut squash lasagna and burritos, they’re menu is crowd pleaser! It might be true that no good story ever started with someone eating a salad, but just because salad stories might be boring, that doesn’t mean that they have to taste that way! We’ve been taking a lot lately about how to maintain and quantify that 80/20 balance with your nutrition. 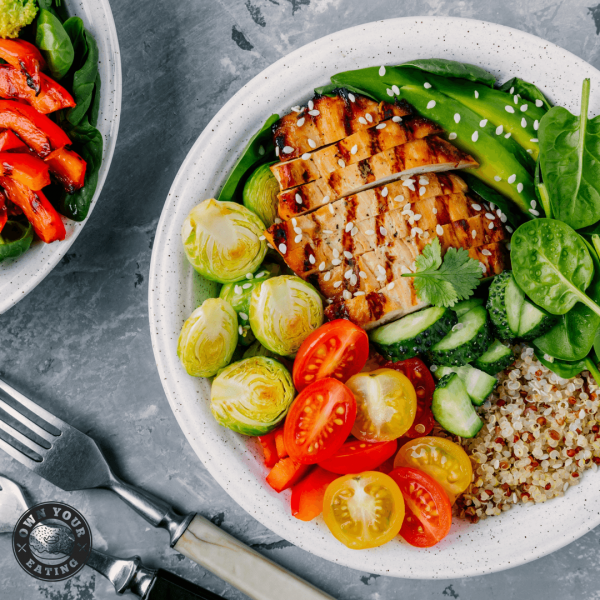 We’re 100% on board with the savvy advice from our friend EC at Optimized Nutrition, that 800g a day of fruit and veg is a good target for most adults to shoot for – some may need more, some a little less depending on your overall caloric intake. Aubergine or eggplant, call it what you like, happens to be a favorite vegetable of mine. 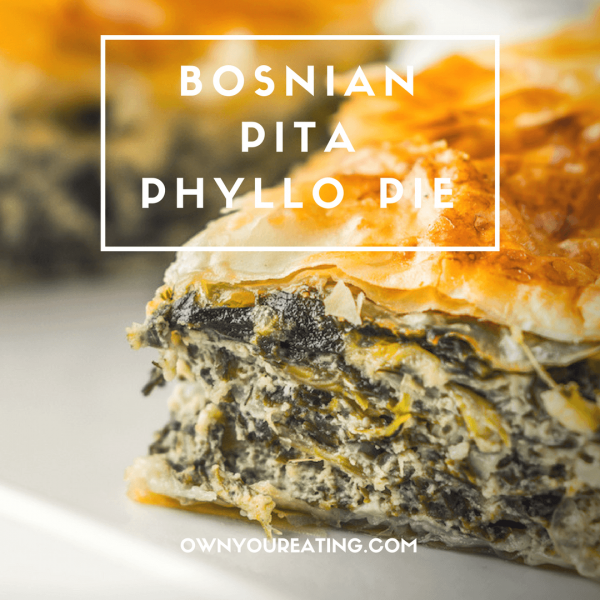 In it’s raw form is it pretty bland, but once grilled or pan-fried its flavor is magically transformed! Eggplant is incredibly popular in European and Middle Eastern cooking, most typically used in casseroles like this delicious moussaka! Making “rice” substitutes out of vegetables is all the rage right now! 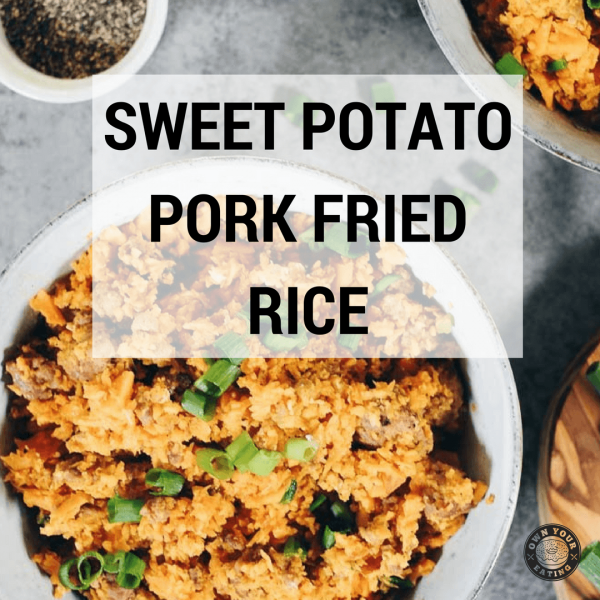 Not only is it a great way to get your veggies in and keep your carb macros in check, but it makes your meals that much more satisfying as you can invariably have a whole lot more! At least I know that whenever I measure out a portion of rice it always looks depressingly small in respect to its carb content. This low-fat recipe comes courtesy of one of our amazingly talented clients, Laura. Mother of 3 and wife of Sarajevo-born entrepreneur, Saša, Laura has her hands full trying to keep all 5 mouths & bellies happy!